"We Build Web Sites That Work!" 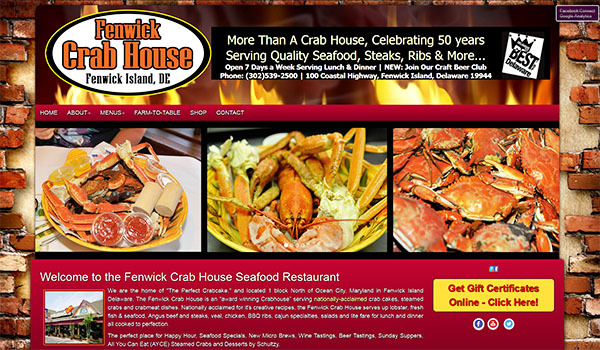 Delaware & Maryland web site design services providing an Internet web presence for Delaware & Maryland beach businesses since 1996. 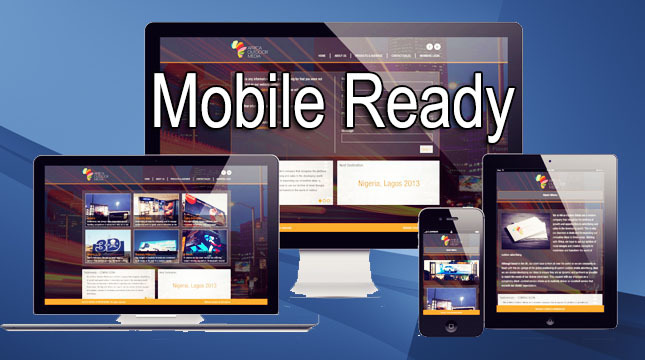 Mobile ready responsive web sites designed to elegantly & comfortably adjust to a wide variety of internet devices. It's just common sense! There is something outstanding about your business! Let's broadcast it loud and clear! 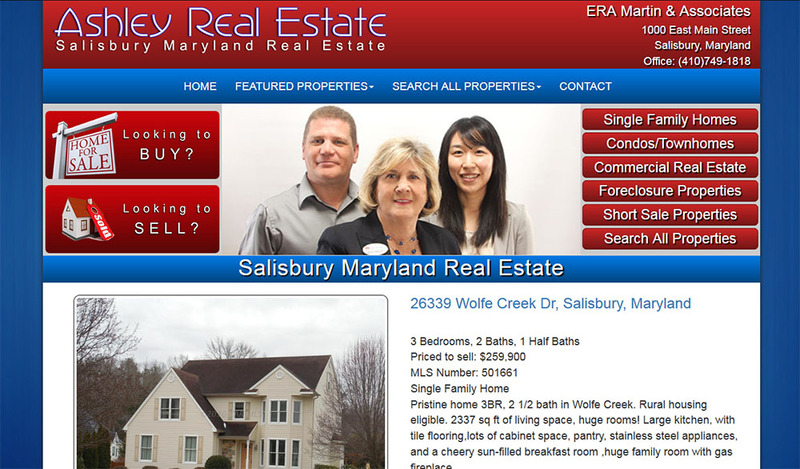 One Web Site - One Design - All Device Platforms! 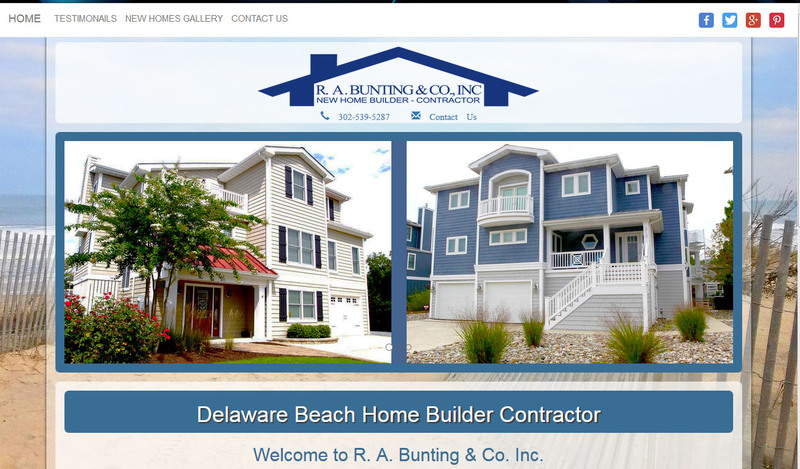 - A common sense approach to desktop & mobile Delaware web design and application development. 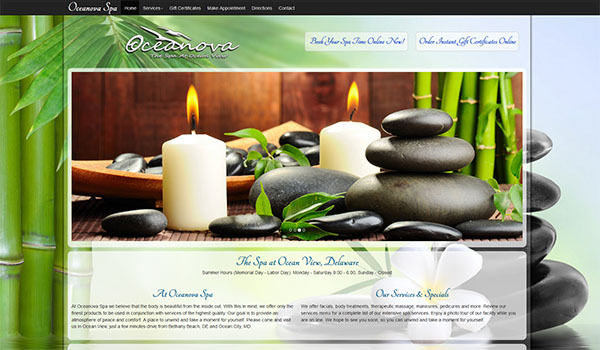 We build fully responsive mobile ready web site applications (desktops to mobile Smart Phones, Android, iPhones, iPads & tablets) designed to elegantly & comfortably adjust to a wide variety of Internet devices for easy reading and navigation with a minimum of resizing, panning, and scrolling for a more consistent enjoyable viewing experience across multiple devices. A common sense better idea! 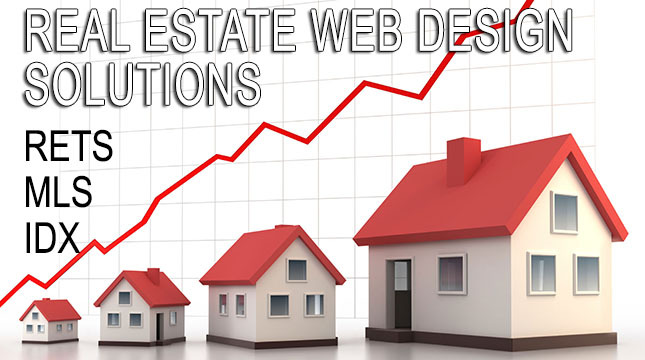 Any business without a web site today is like a business without a telephone 30 years ago. 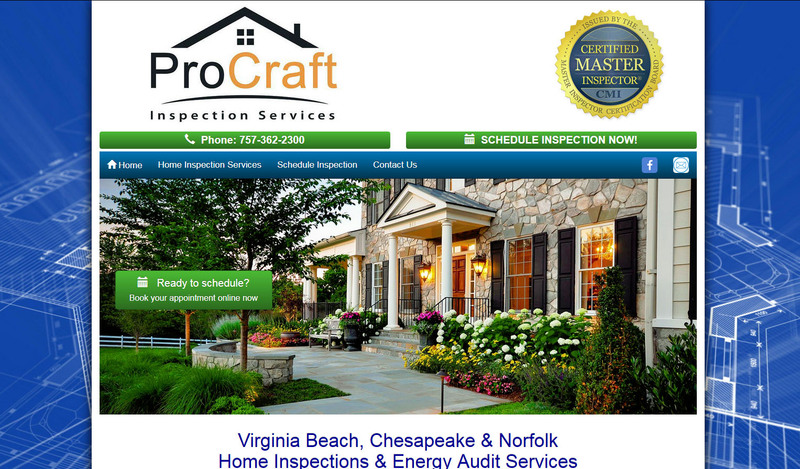 People expect all businesses to have a small business web site and building professional and eye catching small business web sites has been our core focus since 1996. 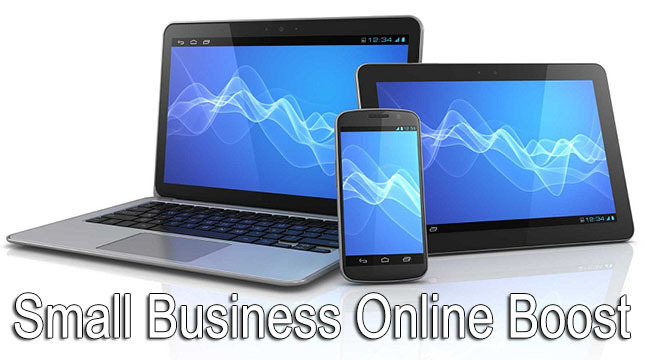 Get your business online affordably with one of our many small business mobile ready responsive web site solutions and expand your businesses market to reach regionally and globally. 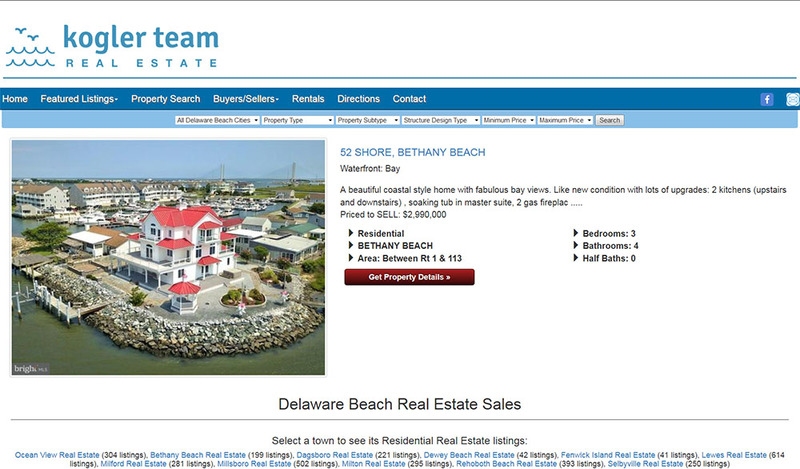 Delaware & Maryland Real Estate Web Design has been our specialty here at Coastal Images Inc. for more than 15 years. 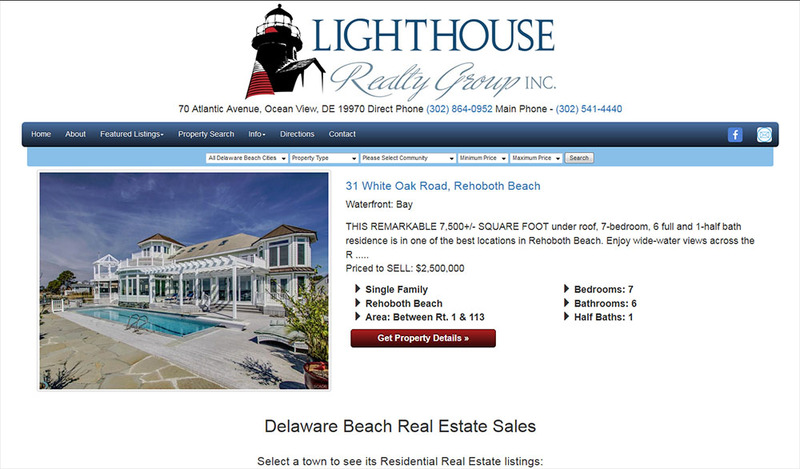 We offer mobile ready responsive and fully automated Real Estate Broker &/or Real Estate Agent web sites with MLS IDX and RETS integration for both Sussex County Association Of Realtors (Delaware) & Coastal Association of Realtors (MD). 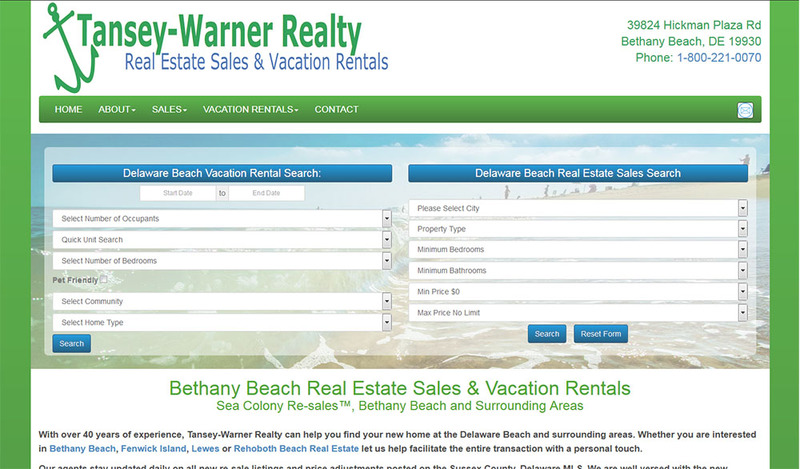 Also we have databased vacation rental & year round rental web site applications available. 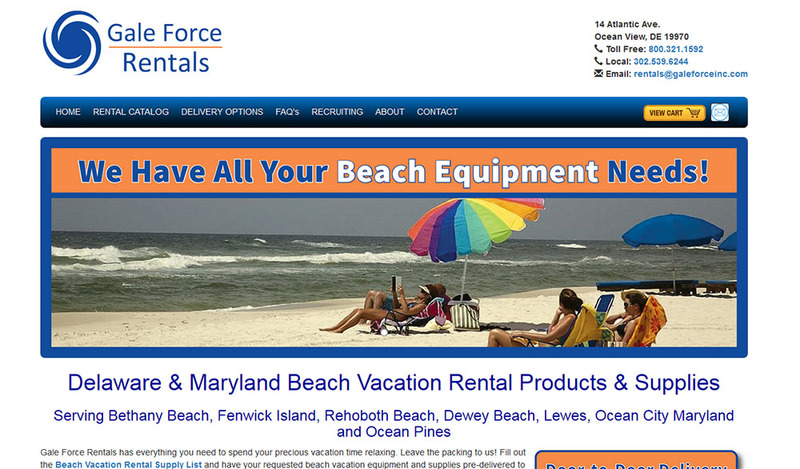 Increase your stores market reach regionally & globally with an affordable small business online ecommerce web site. 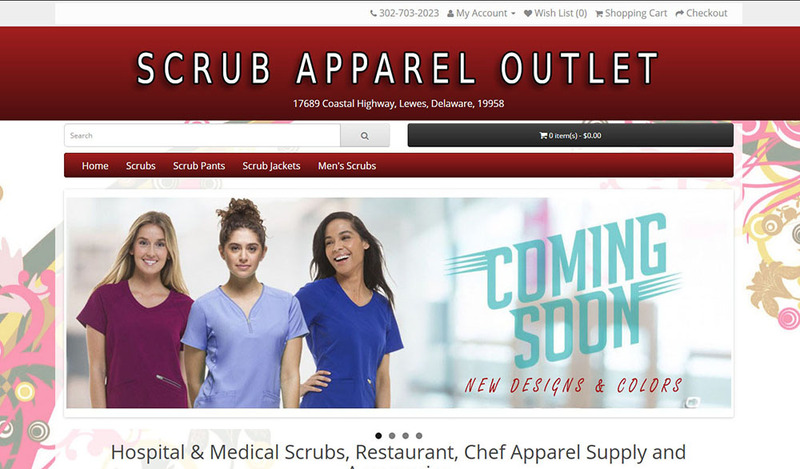 When you have a fair number of items in inventory, a brand and reliable supply it makes good sense to have an online ecommerce store web site with a shopping cart and deliver product 24/7, 365 days a year. 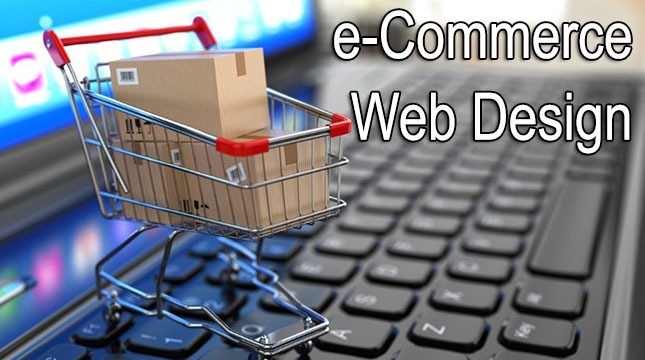 Contact us to discuss how we can help to expand your online presence with an ecommerce web site solution. We say we build "websites that work". That means that we know that if your web site doesn't bring visitors and subsequently, customers, that you won't be our customer very long. So everything we do from the first page is designed to be easy to use and attractive to people as well as the search engine "bots" that cruise your pages and determine your search engine ranking.